Introducing Toddler bounce to Sky High!! We are super excited to let the little ones in!! 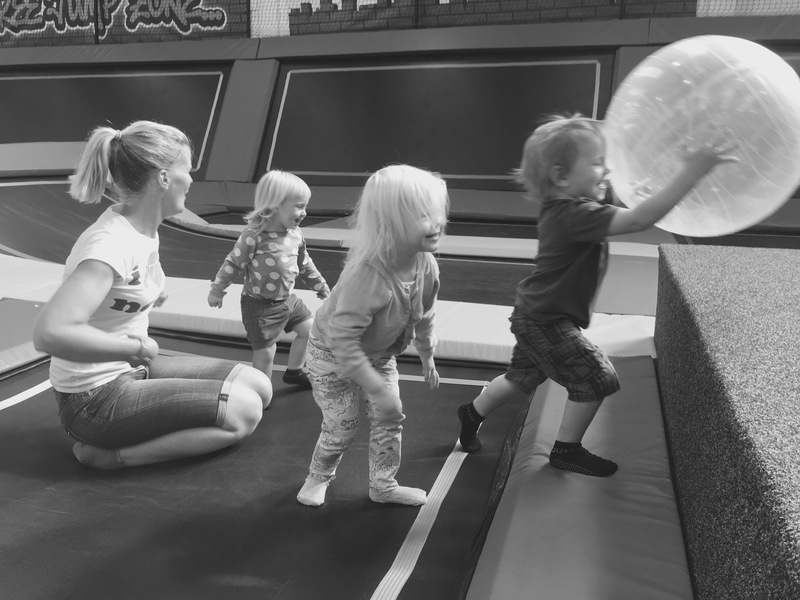 Toddler bounce sessions are designed so that children aged 5 and under can enjoy Sky High Trampoline park safely and bounce at their own speed and comfort level. Its a great way to teach toddlers spatial awareness and how to explore an environment they aren’t familiar with. Bouncing on a trampoline is one of the most simple but joyful things that you can do at any age, that’s why we encourage parents to get involved too! You get one hour* in the park, after which we promise you’ll have taken your little one to new heights seldom seen before, you’ll have giggled with them and tumbled with them and you will have one tired out little toddler ready for a big long sleep. Every parent’s dream? !